Fractionation is actually a hypnotic deepening technique. In the book, "Hypnosis and Hypnotherapy", Gerald F. Kein and Calvin Banyan describe this technique where the subject is partially emerged from hypnosis and then guided back in to hypnosis. 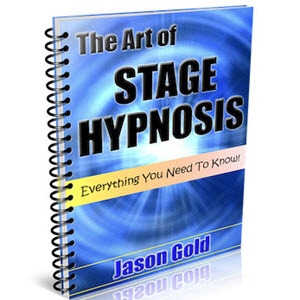 When the subject re-enters hypnosis, there is a natural tendency to go even deeper. 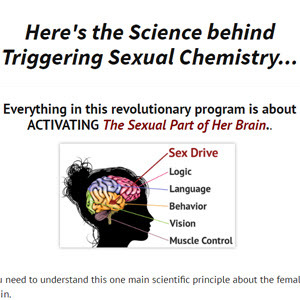 So you can imagine what this method does to a sexual state. Now the way you use this is when you have elicited a sexual state, at just the moment where the tension builds, you suddenly change the topic and talk about "The weather" or some other superficial topic. After awhile, you bring up the sexual topic again and start to build the state and elicit it within them - and they go in even deeper this time - and at just the moment where the sexual tension feels so hot, you break the state and talk about something superficial like what you did that day. And you repeat and repeat. You can also physically fractionate the seduction. This is where you may touch her leg briefly or sit close to her or touch her in some way - then you just suddenly stop... and after awhile you touch her again, this time on areas that are more sensitive like her neck/face/inner thigh/inner arm - then you just stop... and on and on. Fractionation creates a vacuum for a woman to get sucked into. As the fractionation goes on it gets more and more intimate until she is the one that is initiating the seduction and it is less about you seducing her and more about her seducing you. Imagine that with a powerful fractionation technique, you've sucked her into a vacuum and the momentum of that "pull" makes her take action. How to fractionate a woman?